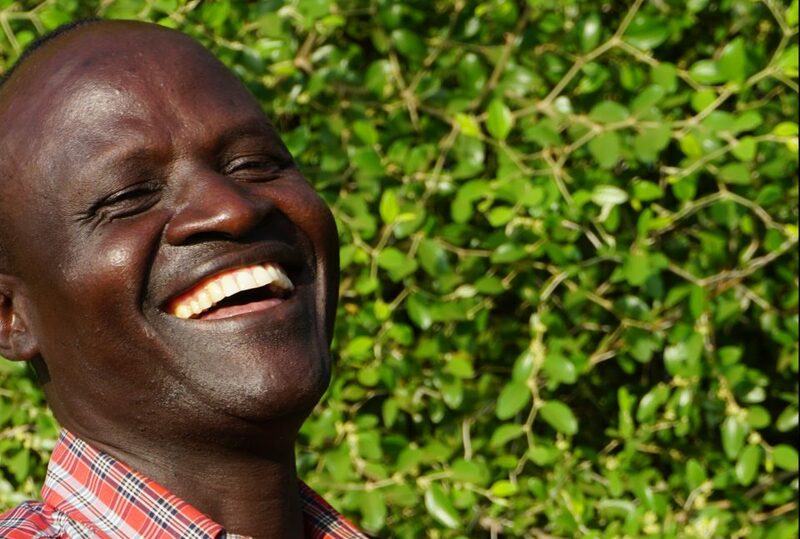 Lale Biwa is Kara, comes from the lower Omo Valley, and has been guiding along the Omo River for nearly 20 years, much those alongside his late mentor, Halewijn Schuerman, with whom he helped run Jade Sea Journeys. Born and raised in the valley, Lale effectively holds the key to the Omo Valley, and understands exactly how to approach what can be very sensitive cultural issues. He is currently chief guide for Wild Expeditions southern Ethiopia programme, is a professional logistician, and his desire to protect and develop the local and the wider community makes him an indispensable asset to both the area and southern Ethiopian travel in general.